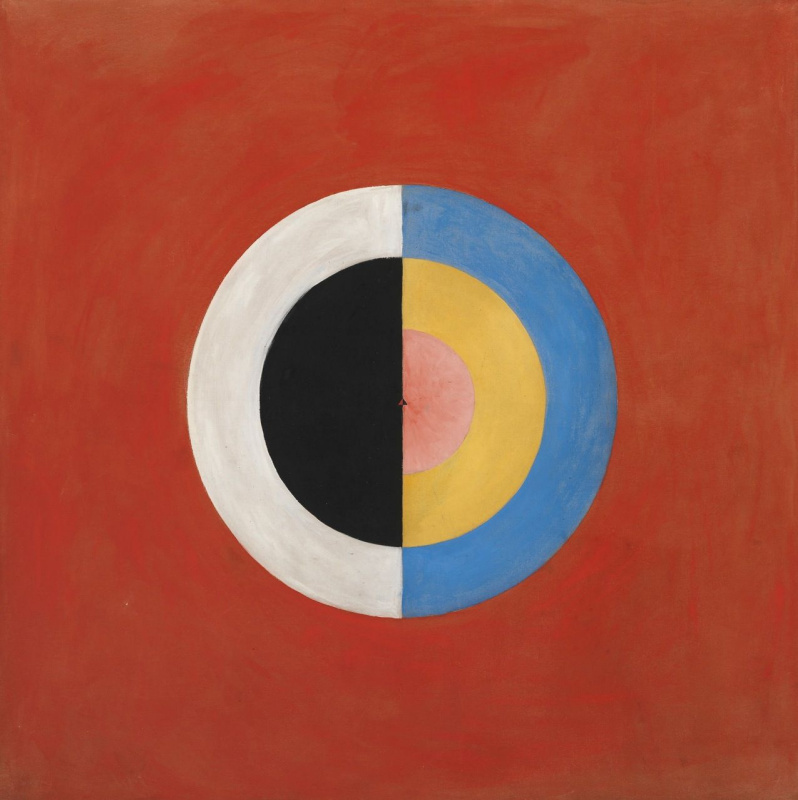 The ultra-modern artworks by Hilma af Klint’s (1862−1944) have stirred the art world in the late 1900s. 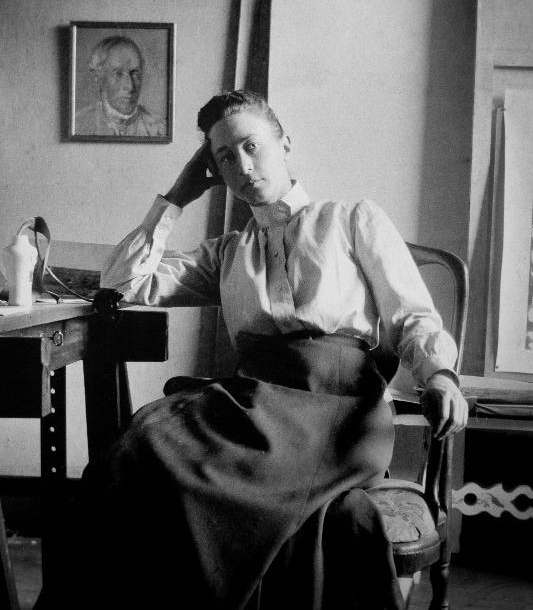 When Kandinsky and Malevich, recognized as the pioneers of abstract art, revolutionized the traditional concepts of art, af Klint presented an abstraction in her own way with her spiritualism, theosophy and anthroposophy. 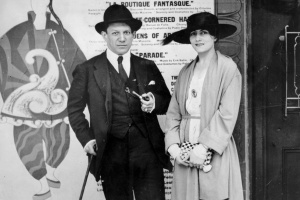 It was hard to attribute her to any of established avant-garde movement of that time. Instead, she saw herself as a means. 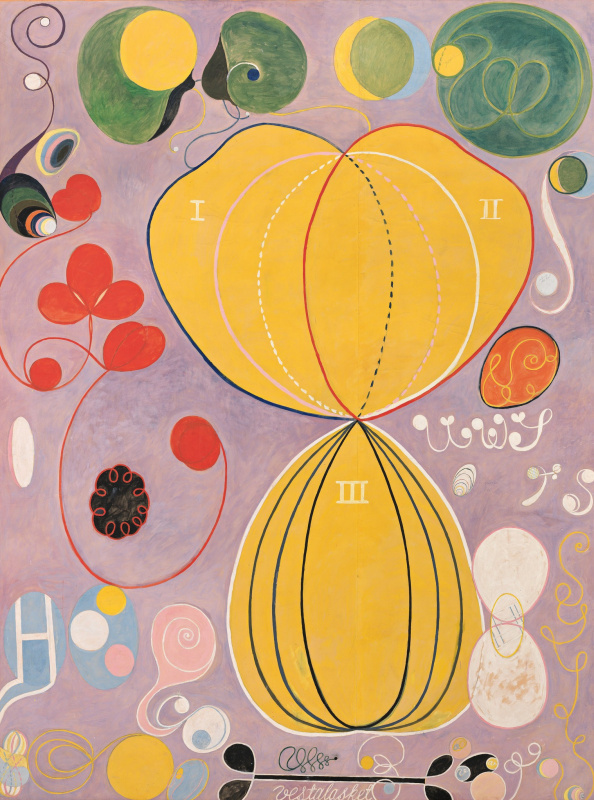 The exhibition "Hilma af Klint: Paintings for the Future" at Guggenheim helps everyone rethink what it means to be modern. 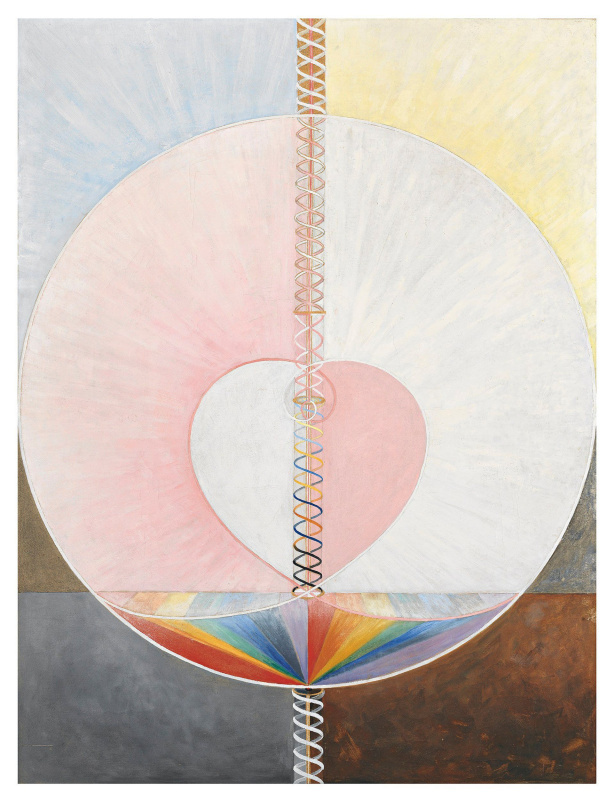 As Roberta Smith reports for the New York Times, a new Guggenheim exhibition is putting the spotlight on the pioneering Swedish painter Hilma af Klint, whose work has only emerged from obscurity in recent decades. 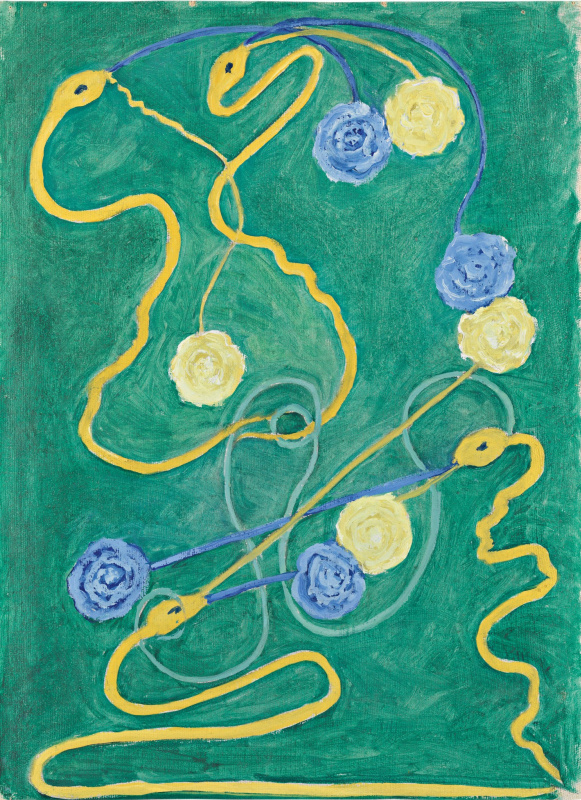 Af Klint not only began dabbling in abstraction in 1906—nearly a decade before Kandinsky, Malevich and Mondrian first defied traditional representation—but managed to do so at a time when her peers were largely constrained to painting flowers, animals and domestic scenes. 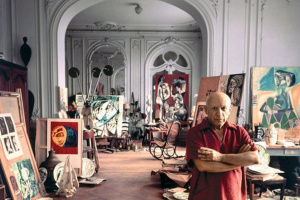 The rousing retrospective is presented for the first time in the United States. 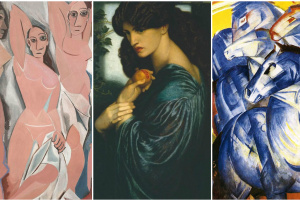 It features 170 works by the woman who may well deserve the title of Europe’s first abstract artist. The reason why she remains unrecognized until this moment lies in the event that occurred in 1908. That year, af Klint invited famed spiritualist Rudolf Steiner to assess her creations. 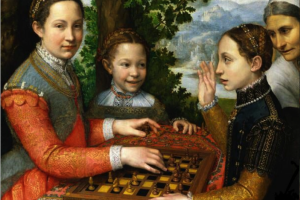 Rather than celebrate her paintings, he told her that no one must see the work for 50 years. Af Klint took this advice to heart, Kate Kellaway writes for the Observer, halting her work for the next four years and shifting focus to caring for her blind mother. The Paintings for the Temple, grew directly out of those belief systems. The artworks, painted between 1906 and 1915, were partly formed through af Klint’s spiritualist practice as a medium and reflect an attempt to formulate mystical views of reality. 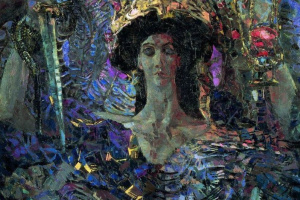 They are incredibly diverse in their style, including both biomorphic and geometric forms, expansive and intimate scales, and maximalist and reductivist approaches to composition and color. She imagined installing these works in a spiral temple, though this plan never came to fruition. 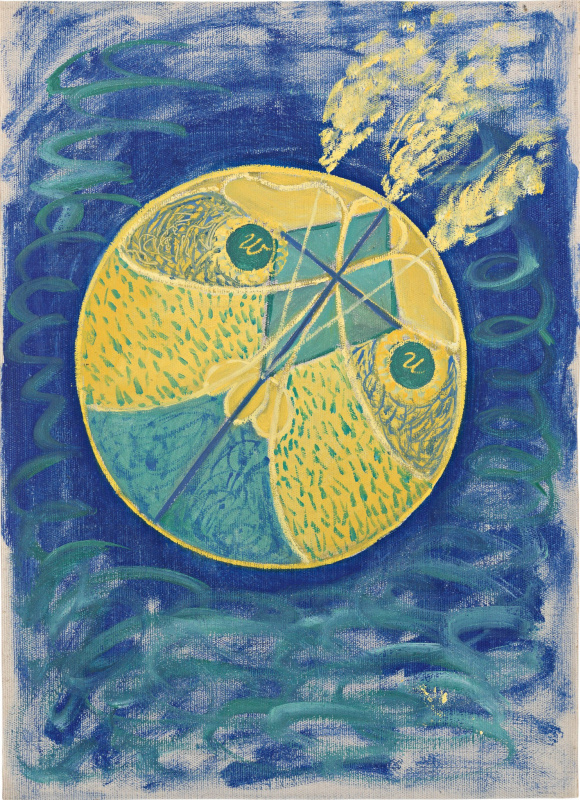 A few years after she finished "The Paintings for the Temple", af Klint continued to create her new abstract vocabulary, cause she experimented with form, theme, and seriality, creating some of her most abrupt work. 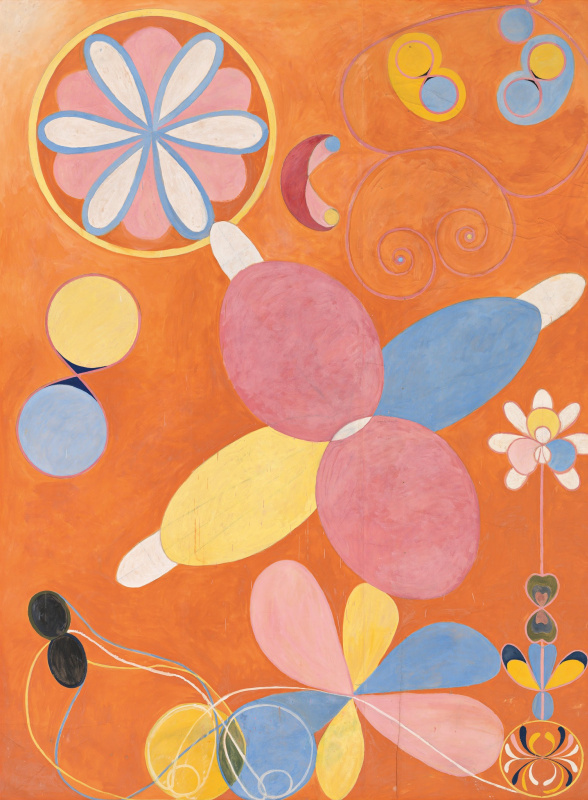 According to a separate Guggenheim blog post by Johan af Klint, the artist’s grand-nephew, and Hedvig Ersman, a member of the Hilma af Klint Foundation, af Klint readily followed the spirit’s instructions, completing 111 works in a series entitled "Paintings for the Temple" between November 1906 and April 1908—a staggering rate of one every few days. Born in Stockholm in 1862 to a middle-class Swedish family, af Klint graduated with honors from the city’s Royal Academy of Fine Arts in 1887. As a scholar, she showed herself to be an "eager botanist, well read in natural sciences and in world religions," according to the non-profit Art Story. While her early works were typical of the period, it was her growing interest in spiritualism—which in the late Victorian era was stoked by new scientific discoveries of the "invisible world," including cathode rays, X-rays and the electron—that triggered a dramatic change in her style. 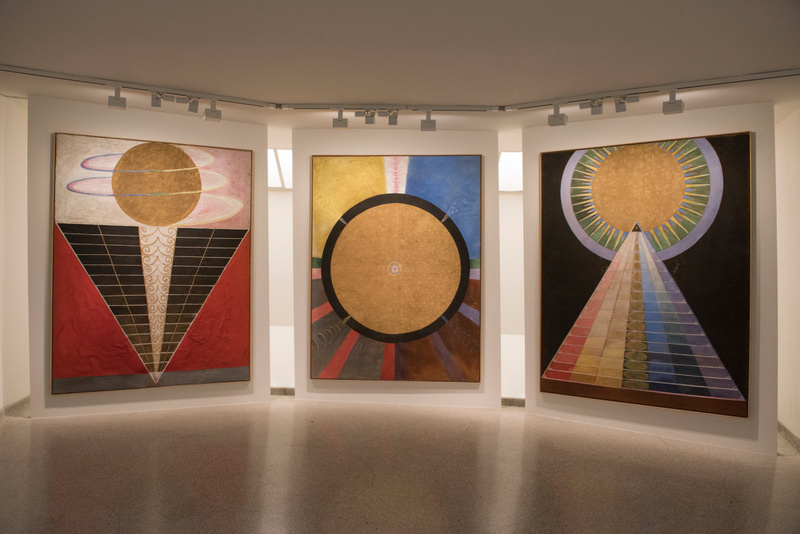 As Caitlin Dover notes for the Guggenheim’s blog, beginning in 1896, af Klint and a group of women collectively dubbed the Five met regularly for sessions filled with prayer, meditation, sermons and séances. The Five believed they were in contact with spirits who would outline tasks for them to complete back on Earth, such as building a temple or creating artwork. 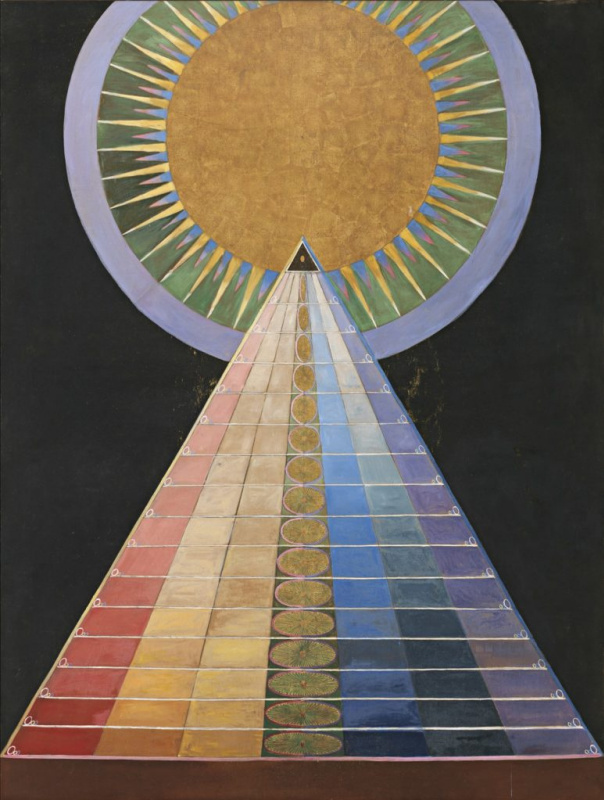 When Hilma af Klint began creating radically abstract paintings in 1906, they were like little that had been seen before: bold, colorful, and untethered from any recognizable references to the physical world. 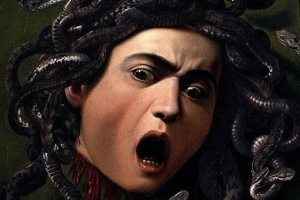 It was years before Wassily Kandinsky, Kazimir Malevich, Piet Mondrian, and others would take similar strides to rid their own artwork of representational content. Yet while many of her better-known contemporaries published manifestos and exhibited widely, af Klint kept her groundbreaking paintings largely private. 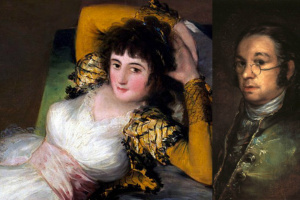 She rarely exhibited them and, convinced the world was not yet ready to understand her work, stipulated that it not be shown for twenty years following her death. Ultimately, her work was all but unseen until 1986, and only over the subsequent three decades have her paintings and works on paper begun to receive serious attention. Following a second burst of inspiration that concluded in 1915, af Klint completed a total of 193 "Paintings for the Temple." 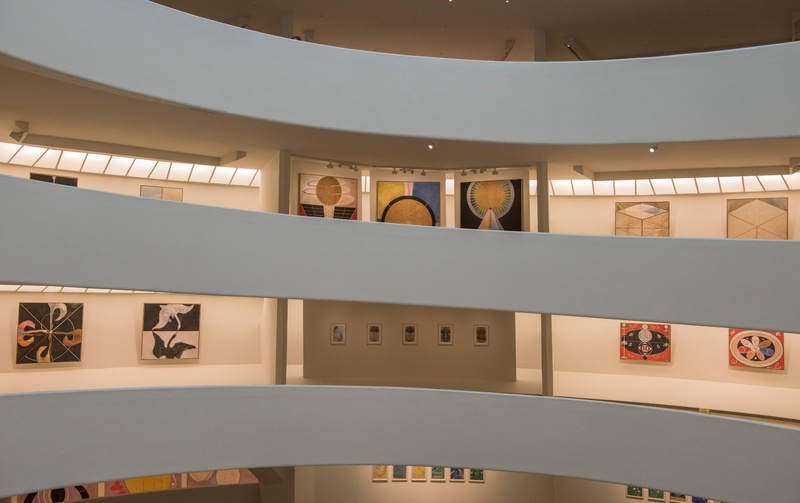 A selection of these canvases, fittingly dubbed "The Ten Largest," dominate the Guggenheim’s High Gallery, providing a whimsical journey through the human life cycle. As the New York Times' Smith explains, these works measure up to 10 feet by 9 feet and feature a pastel palette of curved shapes, symbols and even words. In 1986, a murmur went through the international art scene. A Swedish hitherto unknown woman painter was presented as a key figure in the exhibition The Spiritual in Art — Abstract Painting 1890−1985 in Los Angeles. Even though abstract art has often been perceived as a primarily formalistic movement — a play with colours and shapes — the pioneers were remarkably often driven by spiritual conviction. 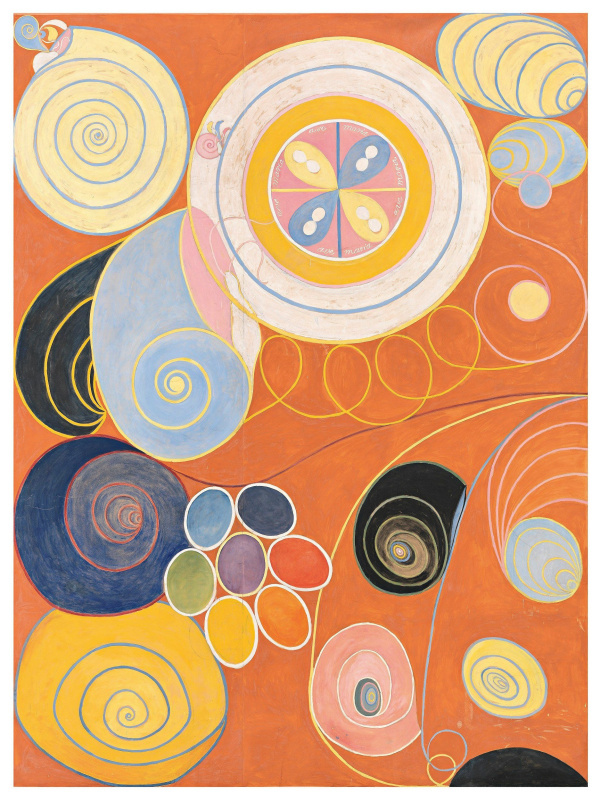 "Hilma af Klint: Paintings for the Future" is on view at the Guggenheim, through April 23, 2019. 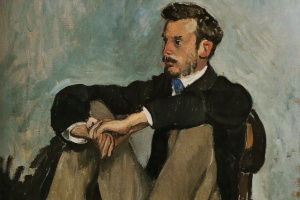 Based on materials from Guggenheim official site, the Artnews, the NY Times.